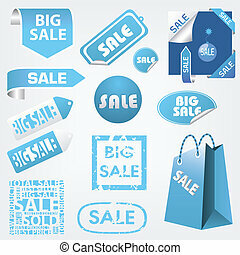 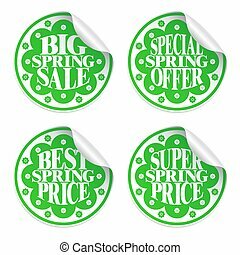 Big spring best sale advertisement labels snowdrop. 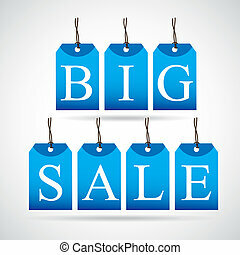 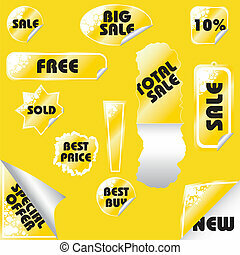 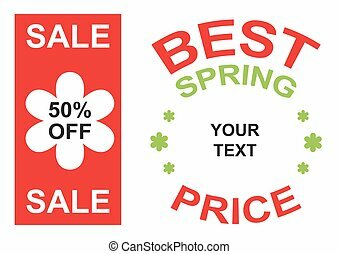 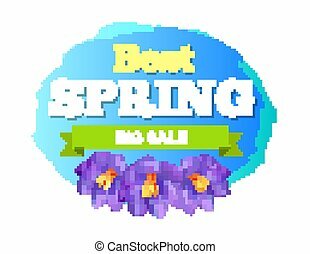 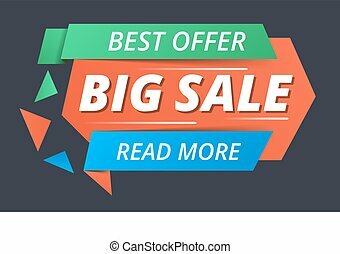 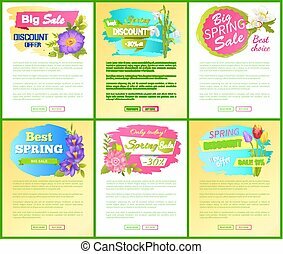 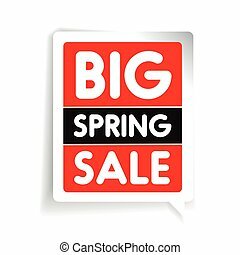 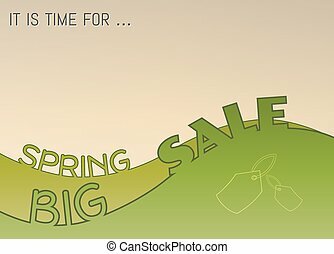 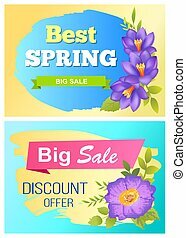 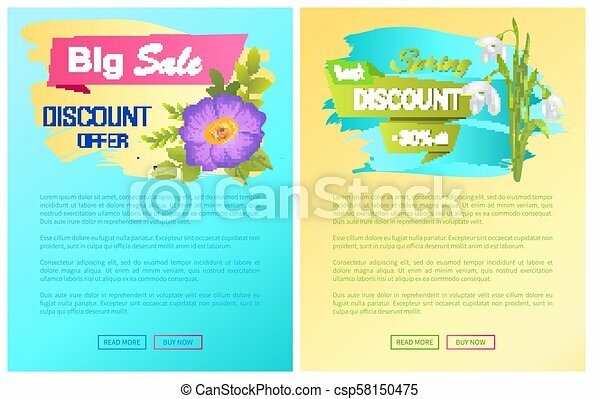 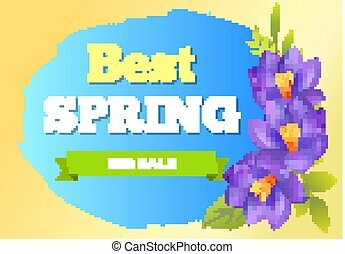 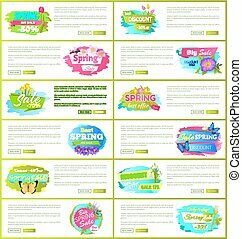 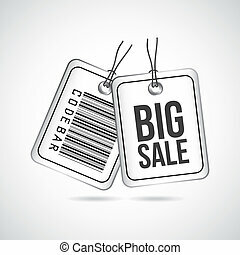 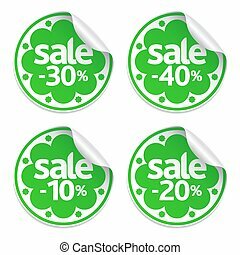 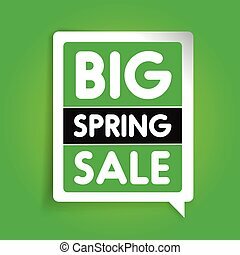 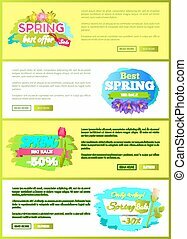 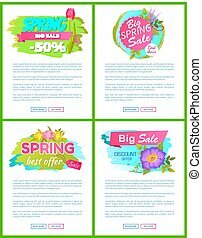 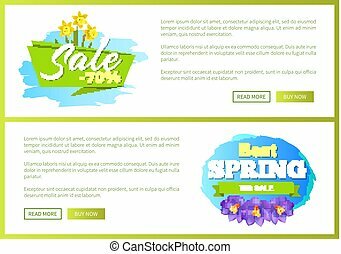 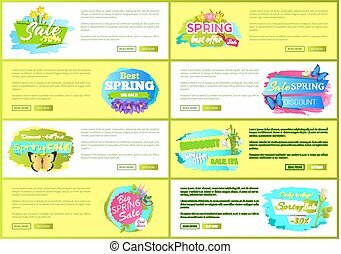 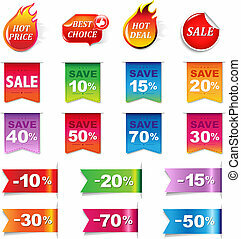 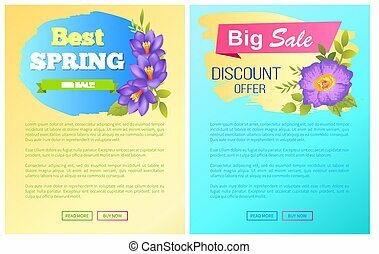 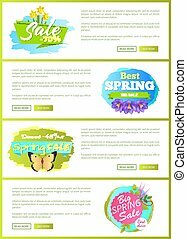 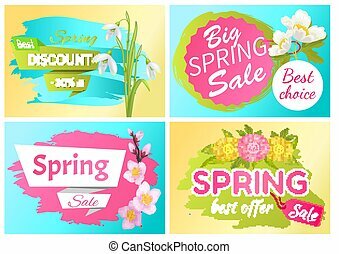 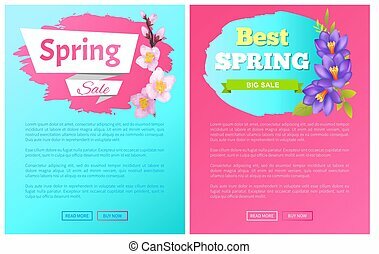 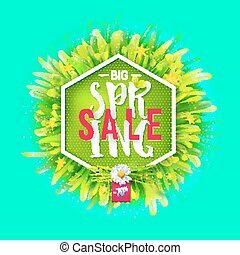 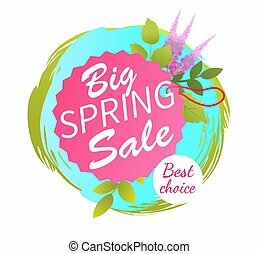 Big spring best sale advertisement labels snowdrops and viola purple flowers with yellow center vector web posters. 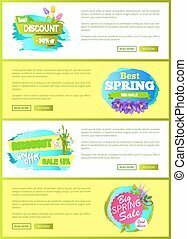 blossom of plants landing page.